emmtrix Technologies provides tools for automatic embedded software development. The emmtrix Code Generator (eCG) is for automatic and efficient code generation for embedded single-core systems. 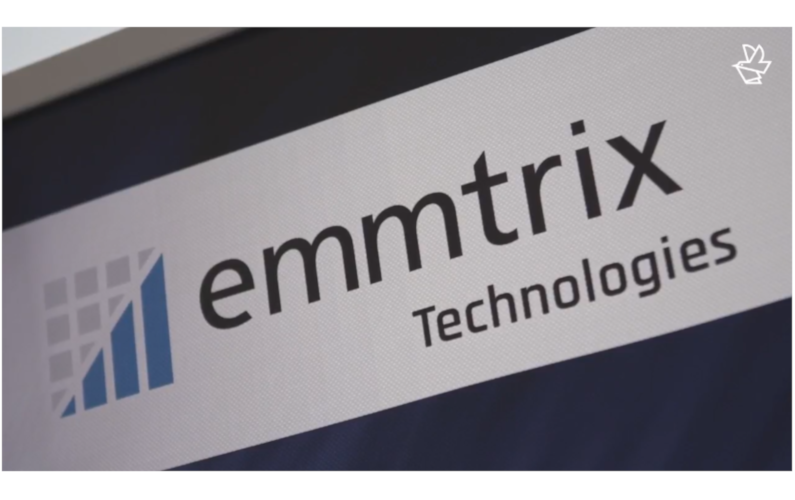 The emmtrix Parallel Studio (ePS) simplifies software parallelization for embedded multicore systems through automatization. Customers receive comprehensive and tailored technical support. emmtrix’s mission is to deliver practical, customized and enduring embedded software solutions. The Automotive Engineering Network (AEN) is a growing network of innovative (regional) companies within the automotive industry. AEN functions as platform to exchange about current and future topics and trends in the constantly changing automotive market. emmtrix contributes to the European research project ARGO (WCET-Aware Parallelization of Model-Based Applications for Heterogeneous Parallel Systems). 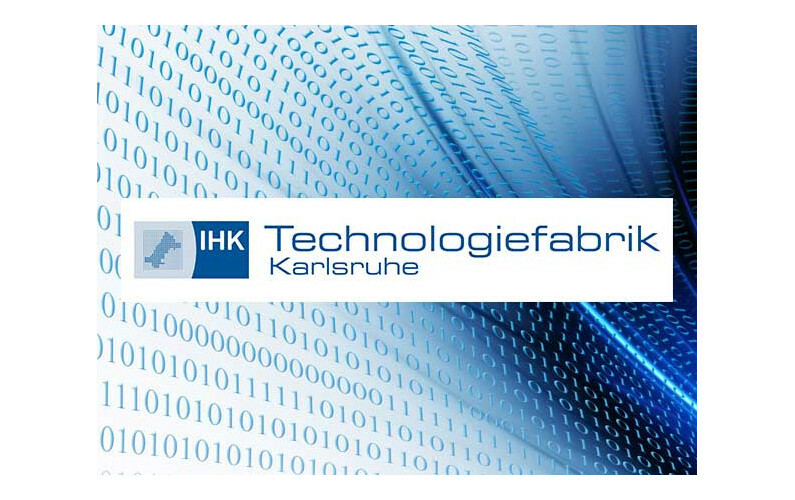 The webpage Embedded Software Engineering by Elektronikpraxis recently published an article on efficient multicore programing which was written by emmtrix Technologies employees. 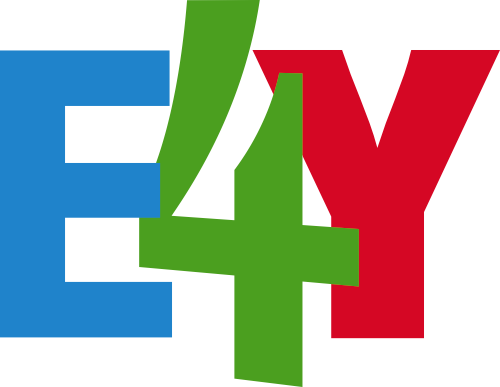 E4Y is a growing network of small and mid-sized companies offering embedded technologies to the market. The E4Y-network is organized in knowledge and technology clusters. for efficient, comprehensible and compact embedded single-core C/C++ code generation from MATLAB® and Scilab. 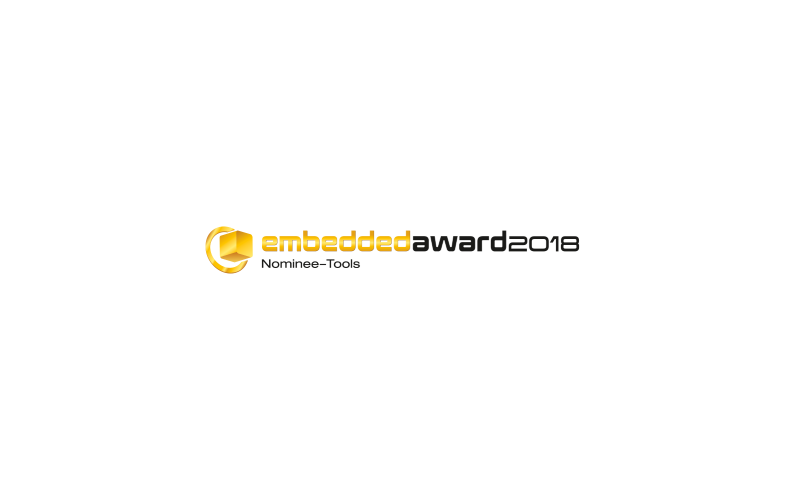 for interactive development of parallel C code for embedded multicore systems from MATLAB® and Scilab. 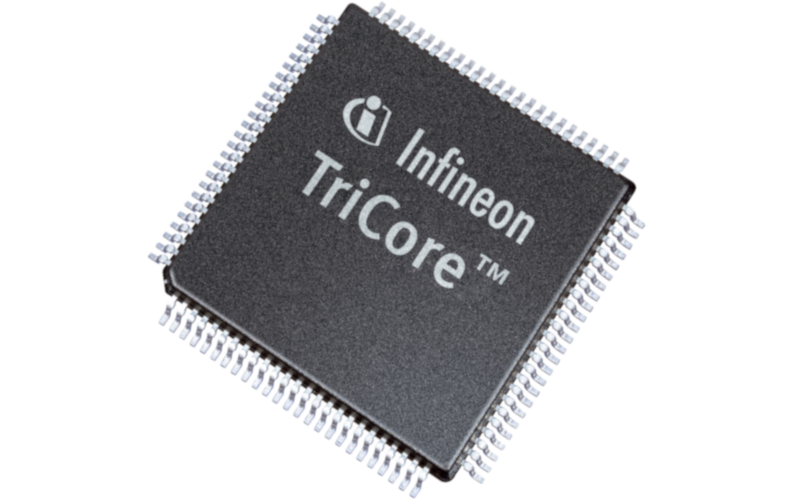 Technical Consulting: for tailored embedded multi- and manycore solutions. Integration & Support : for tool integration into your company workflow, tool maintenance, technical assistance and personal help. Customization: for individual tool customization to offer you the best possible solutions. 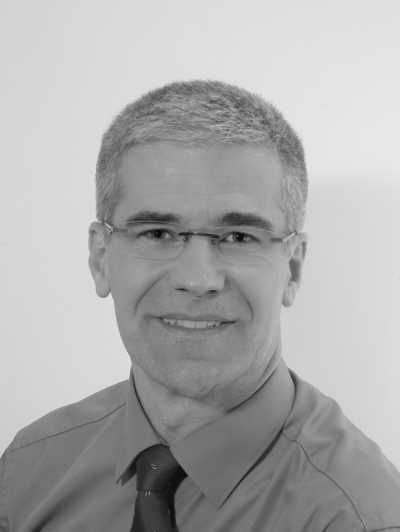 Trainings: for comprehensive understanding of our tools and embedded software in general.